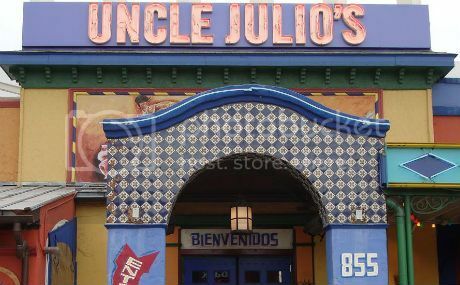 Props go out today to Uncle Julio's on North Avenue for the way the managers handled a situation that could have gone really bad. "Well....I had to do it. I wrote the corporate office of Uncle Julio's to complain about a waiter named Sam at the location on North Ave. here in Chicago. We have had him two times as a waiter and BOTH times, he completely ignored our table as if we were invisible. Had to keep flagging him down for everything, more chips, more salsa, drink refills. I sat for 10 minutes with a totally empty glass and finally got up, and took my glass directly to Sam and told him to give me some more ice tea! We did complain to the manager and got a new waiter, Ashley, who was GREAT. But for Sam to totally diss us twice was no accident. We asked Ashley if she would have to split her tip with Sam and she assured us that she didn't have to, so we left her a 50% tip on a $46 bill. Sorry, Sam, you missed out when you assumed that all black people don't tip and left us high and dry......... pathetic." Are we in 2012 or back in Jim Crow days?! 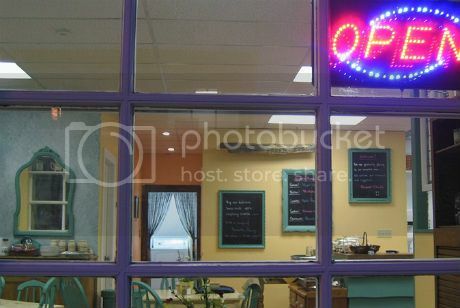 I was recently told that the owner of a popular Little Italy-based restaurant gave his staff these very specific instructions of who should sit in the windows. UN-FREAKING-believable, but all I am going to say is there were recently some major shakeups at this spot because of this prejudiced policy . 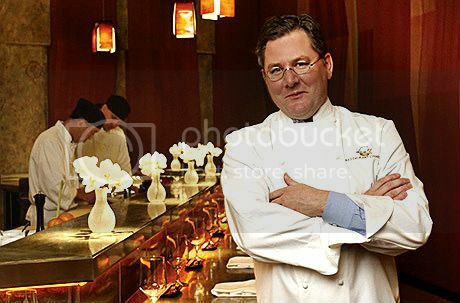 . .
Charlie Trotter's Last Hurrah . . . So. We finally arrive at the conclusion of Mark Caro's tremendous three-part story on Charlie Trotter in the Chicago Tribune. The iconic Lincoln Park restaurant serves its last meal August 31, and this series was the perfect sendoff, offering in-depth and sometimes brutally honest perspectives on the behind-the-scenes action.